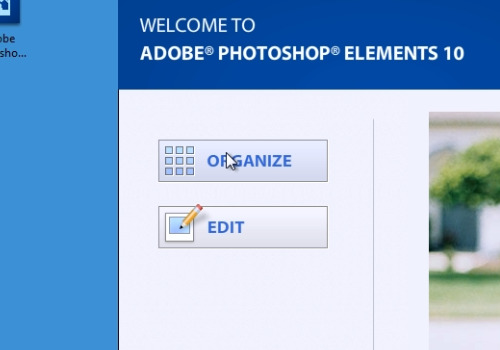 In this video tutorial we will show you how to use photoshop elements organizer. 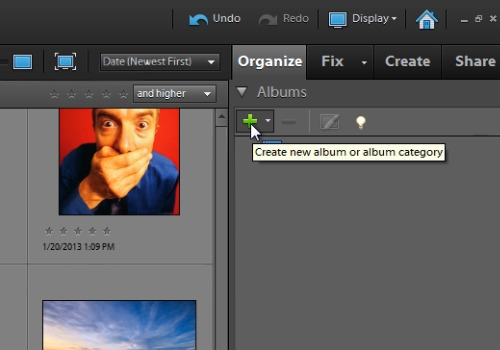 Launch the Adobe Photoshop Elements and choose “Organize”. 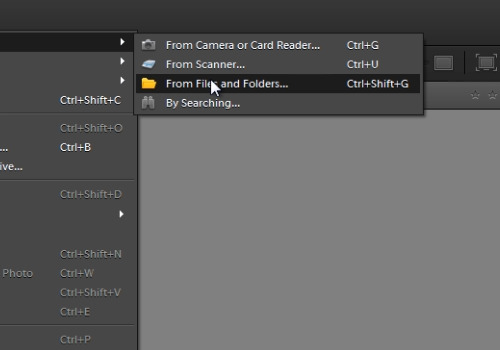 Go to “File” menu, click on the “Get Photos and Videos” and choose the “From Files and Folders” option. Select the folder or files to get photos to Organizer. In the following window select the keyword tags you would like to import and press “Ok”. If you see a warning window, press “Ok”. Then in the “Elements Organizer” window, click “Ok”. You can click on the photo to select it, also you can click “Show all” to see the whole photo list. Then you can click “Plus” button under “Albums” and in popup window choose the “New album” option. Type a name to an album and press “Done”. If you see the warning window, press “Ok”. You can drag the photo to the created folder to attach it to this folder. Also, you can click “Plus” button under “Keywords Tag” and in popup window choose “New Keyword Tag”. Type name, specify a category to contain the new keyword tag and press “Ok”. 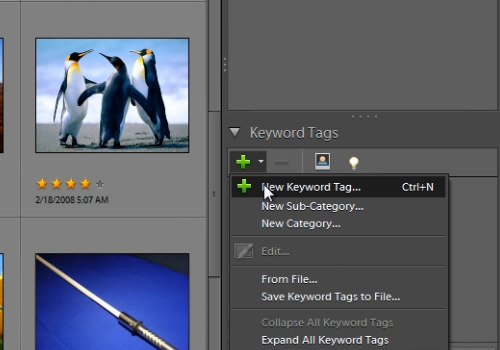 Then, drag the photo to a newly created keyword tag to attach the photo.